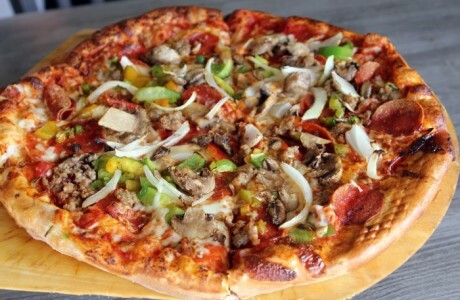 All Marco Island Brewery Pizzas are fresh made 13″ or 17″ pies. We hand stretch our homemade dough and use fresh ingredients. No Replies to "Homemade Pizza"